Often referred to as the “Ocean State,” Rhode Island is synonymous with pounding surf and white sand beaches. Beaches in Rhode Island are a huge draw for ocean lovers looking for a place to spend endless hours sea-side. In Newport County, there are 13 beaches including the popular Mackerel Cove, Gooseberry Beach, South Shore Beach, Second Beach, Easton’s Beach, and King Park Beach. For larger state beaches, South County is the place to visit with 14 beaches offering a huge array of recreational water activities. Scarborough State Beach is a popular spot for body surfers. 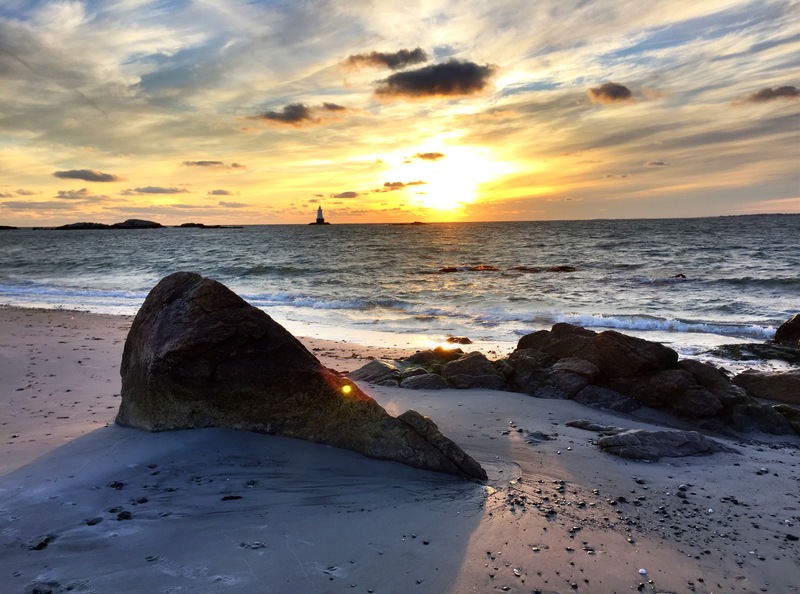 People looking for calmer waters can visit Narragansett Town Beach in South County. Block Island region, accessible by ferry boat, is home to Crescent Beach, Scotch Beach, Ballard’s Beach and Mohegan Bluffs, where 140 steps lead down to an almost private beach experience. Also on Block Island is Mansion Beach, famous for its large waves. The West Bay region of Rhode Island is home to three no-frills beaches of Oakland, City Park and Goddard where saltwater beaches and locals convene for a dip. East Bay region’s beaches include Warren Town Beach, Barrington Town Beach and Bristol Town Beach. Rhode Island also has several freshwater beaches, including Watchaug Beach where long distance swimming is popular. Peck Pond is a 13-acre fresh water swimming hole, and Spring Lake is an 80-acre lake known for great family beaches and swimming. Spring-fed Little Nini Pond is a pristine freshwater swimming paradise for the whole family.